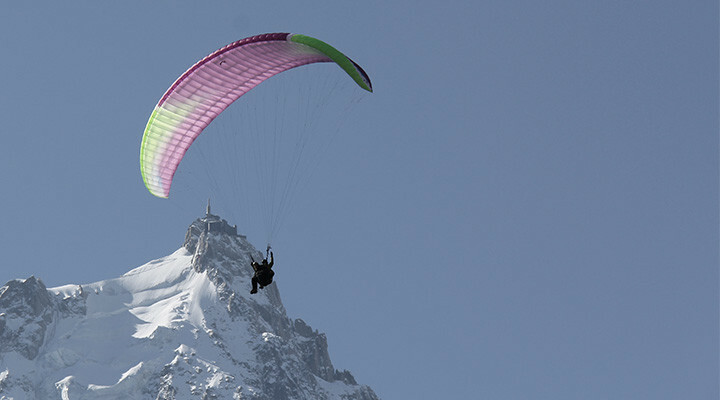 Thanks to our 25 years of paragliding and high-mountain experience, we are very much tuned to all the activities happening in the Chamonix valley. 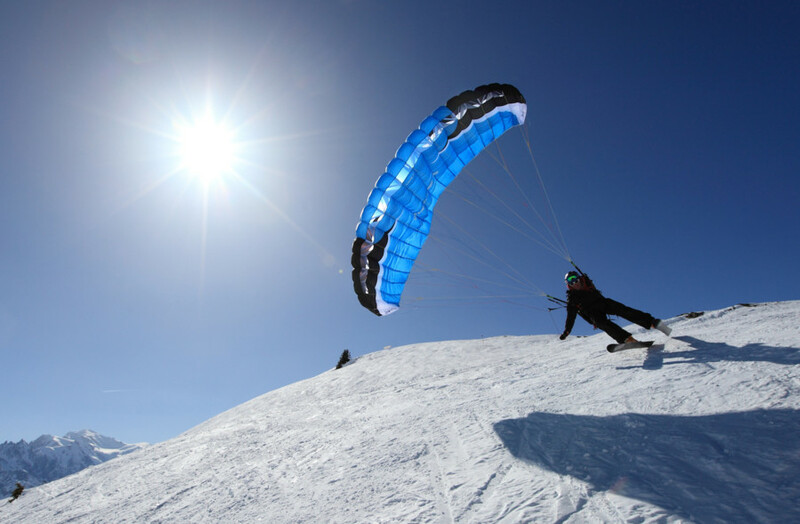 Our field of expertise goes way beyond paragliding. We are experts in pretty much every outdoor activity to be found in the valley and we practice them professionally, or on our own time. Our extensive network allows us to easily organise your personal outings or professional seminars for you. We plan and organise customised single-day or weekend packages comprised of one or more activity, depending on the number of participants and their fitness level. Chamonix is a wonderful place where getting bored is damn near impossible. You can benefit from our wealth of experience and knowledge of the region and let us organise your group outings and seminars in Chamonix. 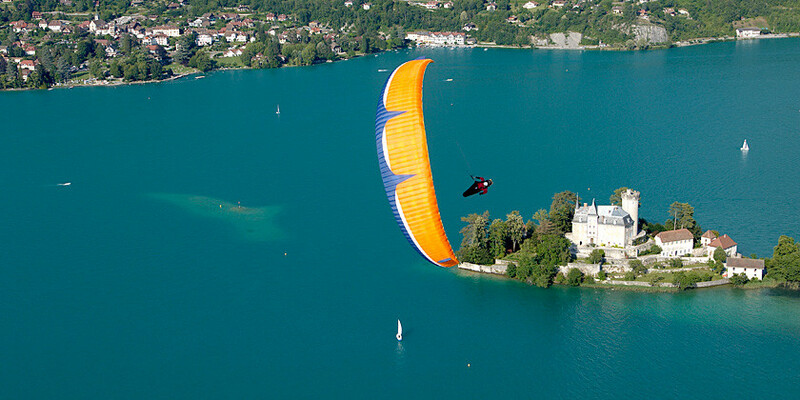 Your package is tailored to the specific wishes and needs of your group. Be it for personal leisure trip or for a full blown corporate event, we will always find and provide what you dreamt of and take the fitness level of all participants into account. Tell us what you have in mind and we will promptly provide you with the best customised package possible.